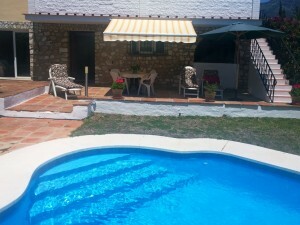 Large villa with views situated on Montgo .. 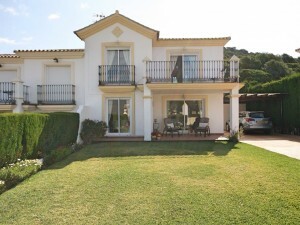 This villa of 250 m2 is divided over two floors that can be used if desired as independent dwellings. 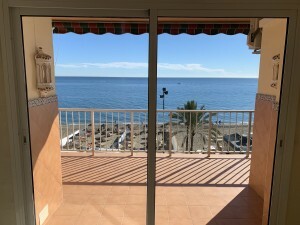 The main living area on the top floor has a lounge with an indoor dining area and a large Conservatory with panoramic views of Montgó, the sea and the castle of Denia. It has also two double bedrooms with one en-suite bathroom) in addition two bathrooms. On the ground floor we have a living room, a smaller kitchen and again two bedrooms with two bathrooms. Each level has its own gas heating. 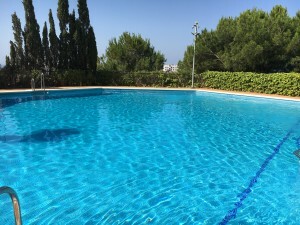 On the outside we have large terraces extending to more than 200 m2, swimming pool 10 x 5 with salt system.